Have you ever envisioned your perfect bathroom? If so, is it the one in your home right now? If it’s not, it might be time for a change. Have you ever felt that you wanted to upgrade your bathroom or maybe switch around the fixtures to better suit your needs? Chances are that you have thought about making changes to your bathroom before, but you may not have thought that it was possible. That’s not necessarily true, though. You do have a lot of choice when it comes to your bathroom setup, especially while you are in the midst of a full bathroom remodel. 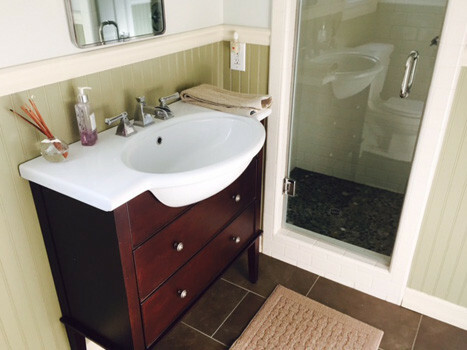 At Tonkin Plumbing, we are bathroom remodel specialists and can help you turn your bathroom into the perfect space for you and your needs. We’ve all walked into our bathrooms and wanted to change things. Maybe it would be more comfortable to have the toilet on the left of the room instead of the right. Maybe you want to make room for a brand-new bathtub, or perhaps your family is growing by leaps and bounds and you simply need to change things up to make your bathroom space more divided so that one family member can take a shower while another gets ready for the day. 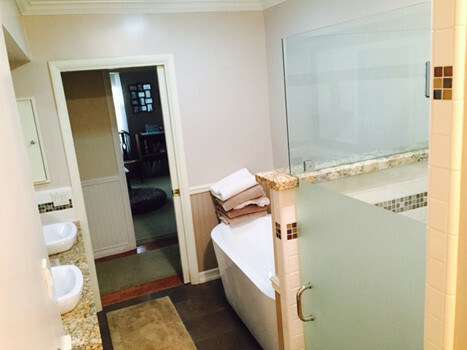 When you work with us on bathroom remodels, all of these scenarios are possible. 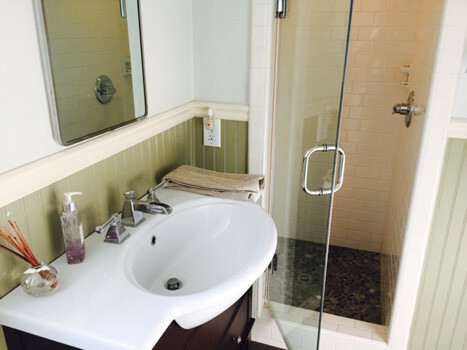 While changes to your bathroom design are possible at any time, it’s never easier than during a remodeling project. With old fixtures coming out and new ones being installed, you have more control than at any other time to decide what goes where. 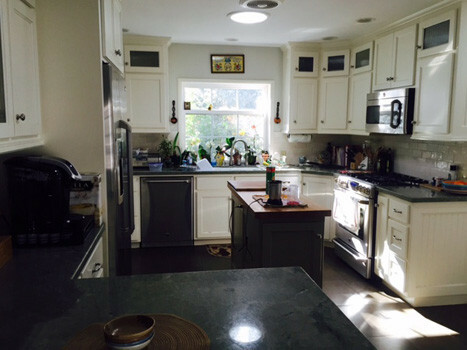 As you remove fixtures to install new ones, you can reorganize the whole floor plan. Want the toilet to be where the sink is now, or want to change the direction the toilet faces? 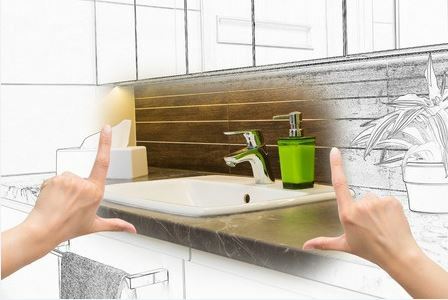 With water supply and drain lines already in place, reworking them to work with your vision of the perfect bathroom is often quite possible and the Tonkin Plumbing can work with you to give your space a whole new look. 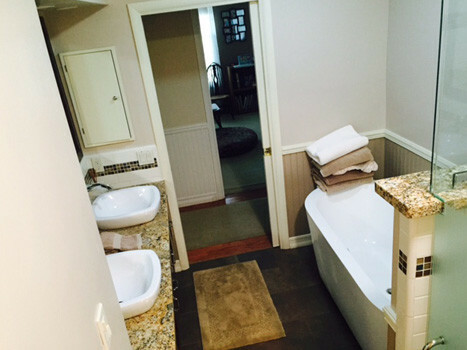 The bathroom remodeling process is much easier than it seems. 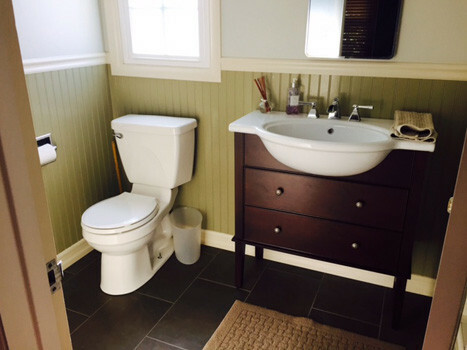 First, we will have a visit to your bathroom where we will conduct a study of your existing space. After that, we will coordinate a plan with you to work with your vision of a new and convenient bathroom. It doesn’t need to be a major ordeal – in fact, many customers are shocked at how little it can take to rearrange your bathroom into the perfect space. 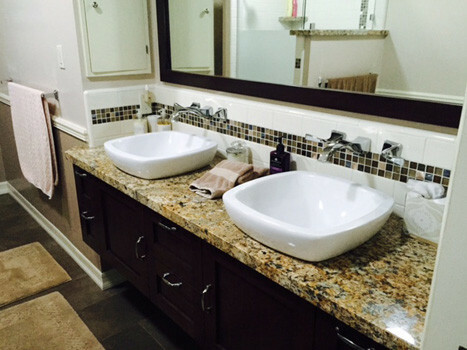 If you’re planning a bathroom remodel, let our team work with you from the start. To learn more or to get started with your redesign plans, call Tonkin Plumbing today at 951-784-7586.